“Eased” the landlord of bread on a farm field. 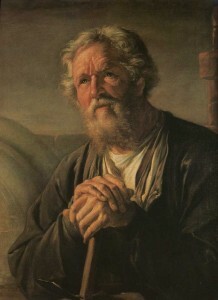 Artist P. Sokolov. 1860.Russian culture in the second half of the XVIII century. The State Hermitage. St. Petersburg.